What time is the Apple Special Event on September 12, 2018? What time is the Apple Special Event in your time zone on September 12, 2018? For those that are into Apple products, and there’s a lot of us, the Apple Special Event being held on September 12, 2018 at the Steve Jobs Theater is a must watch. While nothing is confirmed, there are likely to be a batch of new models to popular devices like iPhone, iPad, Apple Watch, and even the MacBook Air. What Time is the Apple Special Event? The Apple Special Event is kicking off at 10 a.m. PDT on September 12, 2018. That translates to 1 p.m. EDT, and 12 p.m. CDT. Of course, there are lot more time zones than that, so if you’re not seeing yours listed, try using a time zone converter to figure out what time you should be tuning in. Make sure you know where to watch the 2018 Apple Special Event so you don't miss out! Again, we don’t know what will be revealed at the Apple Special Event on September 12, 2018, but there is speculation from 9to5Mac that one device could be the iPhone Xs Max, a 6.5-inch version. That would be the largest iPhone ever created and, as a guy who really enjoys a large screen for his phone, it will be hard for me to resist the price, which is sure to be outrageous. According to 9to5Mac, it’s also quite likely that we’ll see the 4th generation of Apple Watch, and much more. Personally, I’m hoping to hear something new from Apple. I’m all for progress of existing devices but show me something I’ve never seen. 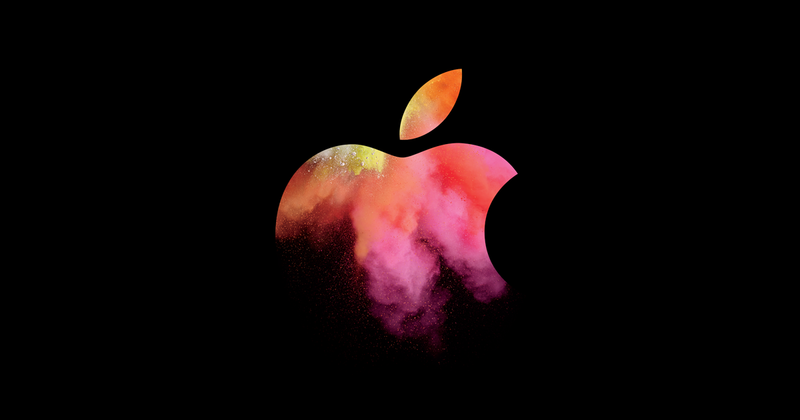 You can watch the Apple Special Event at 10 a.m. PDT directly from the Apple website. They do say that the stream is best viewed from an Apple device, so take that for what you will. You can also stay updated on everything that Apple announces by checking out all Apple content on Shacknews.